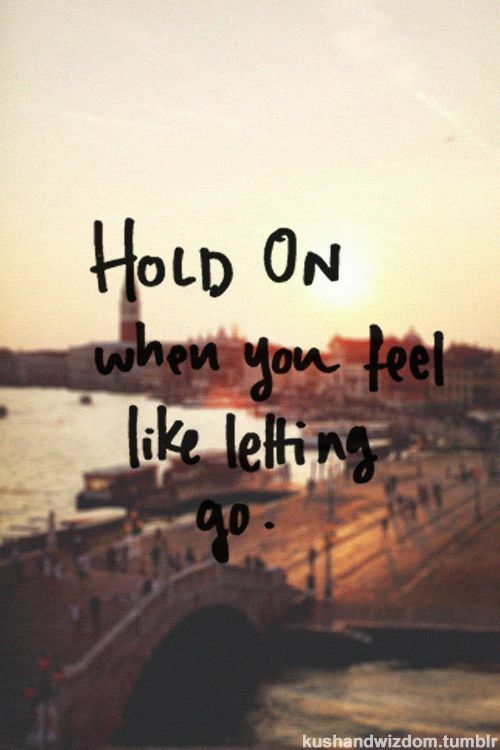 INSPIRATIONAL MONDAY.....HOLD ON - Onome Talk Am! Sometimes in life, it seems things are not working the way we wanted, you desired to get married at a certain age, you planned to start having kids but then it didn’t work according to plans…Hold on. Sometimes in life, it seems we do not get what we deserve, you strive hard, you gave your all.You even went the extra mile, but you just seem not to be getting results even when you work harder than your contemporaries. ….Hold on. Sometimes in life, you feel others that are not as good or as bright as you are making it.With lots of achievements to their name…..Hold on. That guy in school that is very dull gained admission into the university before you simply because his father knows the Vice Chancellor, even though you got excellent grades.Do not despair……Hold on. Life doesn’t just seem fair, you lost your father at a very tender age and you have a sick mother who has to cater for you and your siblings with little or no source of income……Hold on. As a single girl, you lived a decent life and five years after marriage, you’ve not conceived, not even once and you see your mates with kids….Hold on. Whatever it is we go through in life, there is always a reason and purpose for everything. 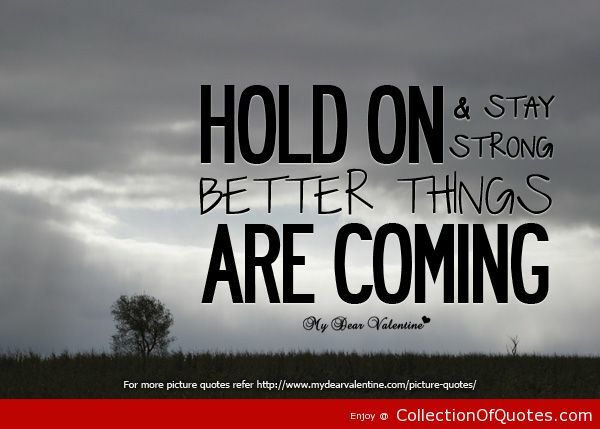 Please, do not give up, just believe in your creator.Everything will fall into place at the right time.Do not run ahead of your shadows, work hard and believe in God,he alone will handle the rest.It is not how far but how well.God is working out greater things for you…..JUST HOLD ON.